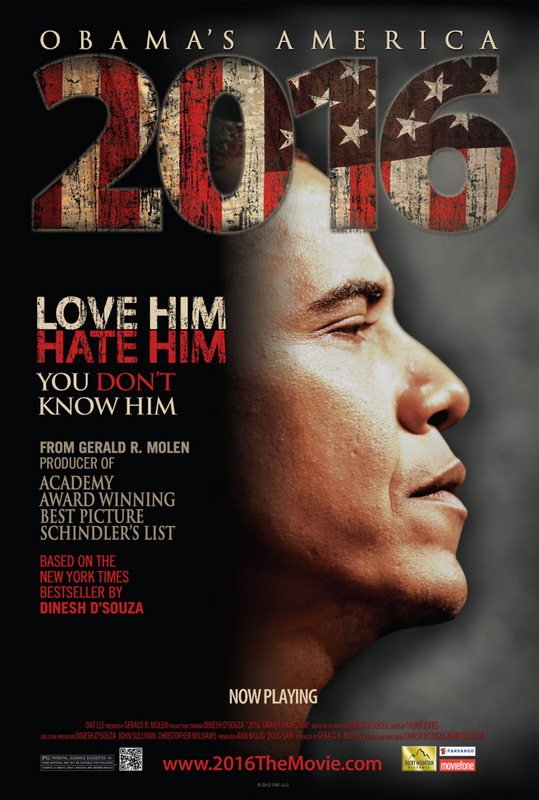 2016: Obama's America DVD release date was set for October 16, 2012. Setting out to determine how America will be characterized in the event that Barack Obama wins a second term as US President, this investigation into Obama’s life provides a link between his childhood and his political agenda. With those components in mind, a projection of what America could be like in 2016 is made, relying on the assumption that Obama’s policies will be permitted and passed by those around them. The topics discussed include healthcare reform, social programs, and many other unique components that have made headlines during the Obama Administration.